Need more information about booking Home 7268831 ? Our (real) home is available in the centre of Amsterdam when we are travelling. Walking distance to all tourist attractions but in a quiet and safe corner. It is very cosy, has a great energy and wonderful surroundings. We are glad to welcome you! Please check our HOUSE RULES at the bottom of this description to check if it suits you regarding smoking policies (strictly non-smoking) and courtesy toward our lovely neighbors. In the spirit of shared economy, we share our real home. It has our positive, loving vibes. It is also in the centre but in a quiet area. Our apartment is in the second floor of a stylish old-Amsterdam building. It is located in a very cool neighborhood full with restaurants, cafes, and very close to parks, street markets, museums, university, botanical garden, local brewery, Amstel river... where you can enjoy the daily routine of the city (which has much more to offer than the typical highlights) and feel as a real Amsterdammer (inhabitant of Amsterdam). - A livingroom with a super cloud couch that will just trap you for a sweet nap and a TV just to kill a couple of neurons. - A master bedroom with a huge built in closet. - A luminous big studio/guest room/second bedroom. It has a big Japanese (100% organic cotton) double futon, and an extra single one, both on the floor. In the bookshelf you will find our LIVING LIBRARY. If you see a book you like in a language you speak, just take it and read it. If you finish it, just put it back. If not, feel free to take it home with you. In the same way if you finished your own book during your staying, maybe you can leave it in the shelf for future guests. - Bathroom with bathtub, towel heater and a cool frog to put your toothbrush. In the apartment you have total independence. However during the booking and arrival, we keep a close contact with guest in order to provide anything they might need. Upon arrival we welcome you and deliver the keys. If you need anything, we are always reachable, but you are totally independent in the apartment. It is located in a very cool neighborhood full with restaurants, cafes, and very close to parks, street markets, museums, university, botanical garden, local brewery, Amstel river... where you can enjoy the daily routine of the city (which has much more to offer than the typical highlights) and feel as a real Amsterdammer (inhabitant of Amsterdam). It is a few meters from Weesperplein station (Metro 51, 53, 54 and Tram 7 and 10). But you can also walk or bike everywhere, since the apartment is in the center Amsterdam. The best way to get to the apartment from the airport is by train to Central Station. There are trains every 20 minutes. At the Central Station take de metro departing from there (any metro departing will do it) to metro station Weesperplein, that is 3 stations from Central. In Weesperplein walk along the Sarphatistraat towards the East and there you go! 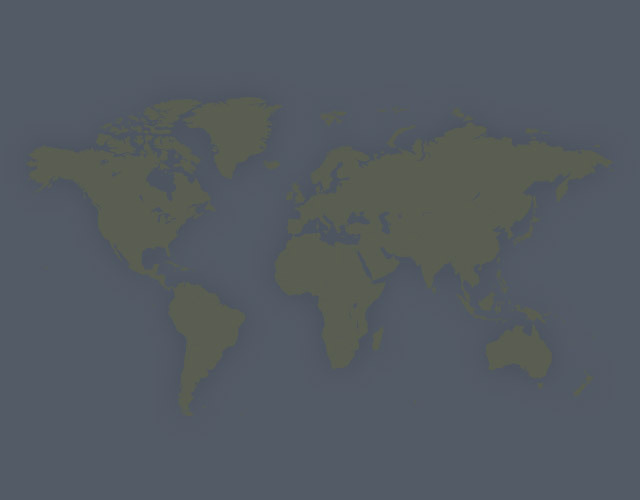 Check the address in google maps for a better idea. As the name indicates, it is ideal for couples (1 or 2), families or small groups (up to 4). There are two double beds, one single mattress (and for special cases the super cloud couch would work too). In general we expect emphatic caring and sensible guests that treat this love nest for what it is... our home. In general we are really cool people but the spirit of Carlos' lovely grandma (Chichi) is also very protective and nags a lot! You will find pictures of Chichi, the Nagging Granny (CNG) in those places where you need to pay attention to something special. Please bear in mind that this is a residential building, be quiet in the common areas and be nice to our neighbours. 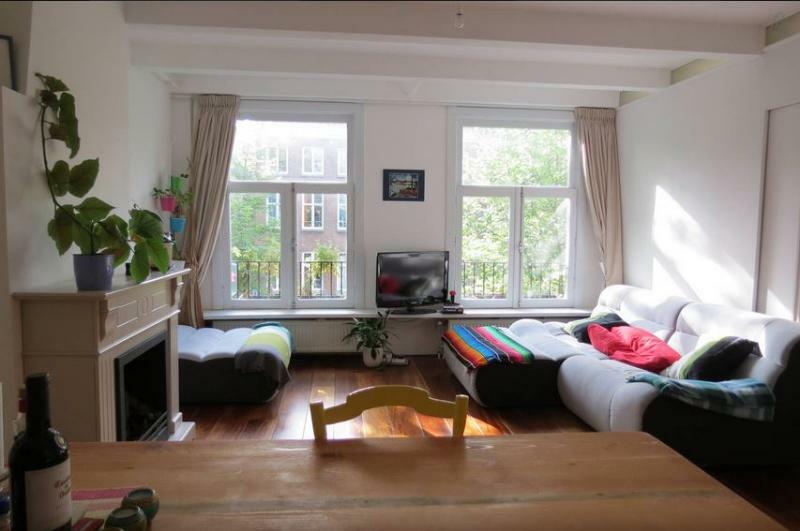 You can party a lot in Amsterdam, but, please, not in the apartment. Keep safety at all costs, regarding fire, open windows and doors, water leakages etc. Chichi is a rocker, not a smoker...Sadly, again, we don't smoke inside the apartment, so you will have to go for a walk! We also have a nice wooden floor, so please take your shoes off inside the apartment and avoid dragging your wheeled luggage. Additionally keep loudness to a level that is manageable by our neighbours, they are really nice people. Oh, and please don´t smoke in the apartment, not even at the windows. In general just be your (nice) self, leave things how you found them and try the place for what it is... our home. In case you need to check-in after 8 PM, we want to inform you that we charge you an extra amount of 20€ to pay cash by arrival. Please understand that we are traveling and we have to pay a person to come to receive you and show you around, at late hours on his pijamas : ) after 11 PM we charge 40€. Thanks for your understanding. Did we mention that is a smoke free apartment? Well please don´t smoke, not even at the windows. Smoking is not allowed in our home, not even by the windows. Also please bare in mind it is a residential building, so calm and quietness are highly appreciated. Thanks! You can get in touch with Carlos and Patri (the owner) through the contact form on this page. Send Carlos and Patri (the owner) an email through the contact form on this page. Alternatively, if there’s a phone number on this page, you can call them. How do I contact Carlos and Patri (the owner)? If you’ve already booked, go to Manage your holiday booking to view Carlos and Patri the owner's contact details or send them a message. Or send Carlos and Patri (the owner) an enquiry through the Contact the owner/manager form if you’d like a quote or more info first. When you pay online through the Book your stay form, a booking request is sent to Carlos and Patri (the owner). You’ll find out within 24 hours whether they’ve accepted - no money will leave your account before then. You can also request a quote from Carlos and Patri (the owner) through the contact form. The owner will email you the total cost for your dates and a link to book and pay online. Use the Book your stay form to pay provisionally online. You can pay by credit/debit card or PayPal. Carlos and Patri (the owner) will have 24 hours to accept the booking and no money will leave your account before then. Why can't I call Carlos and Patri (the owner) before booking? You’ll need to contact Carlos and Patri (the owner) to do this. Send them a message in Manage your holiday booking or through the contact form on this page. You can request to change the dates or number of people on your booking via the Manage your holiday booking page. To change your holiday dates use the Edit booking button. If you need to change the number of guests staying then send Carlos and Patri (the owner) a message. If Carlos and Patri (the owner) agrees, they’ll send you a revised quote outlining the changes. You can review and accept/decline this from the Manage your holiday booking page. You’ll have 48 hours to take action before the revised quote expires.